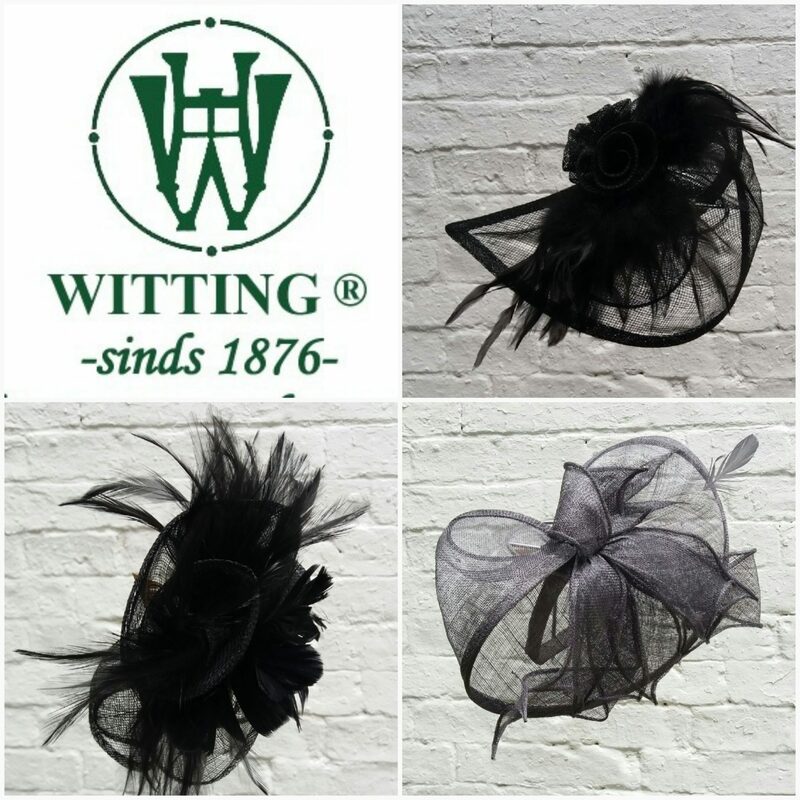 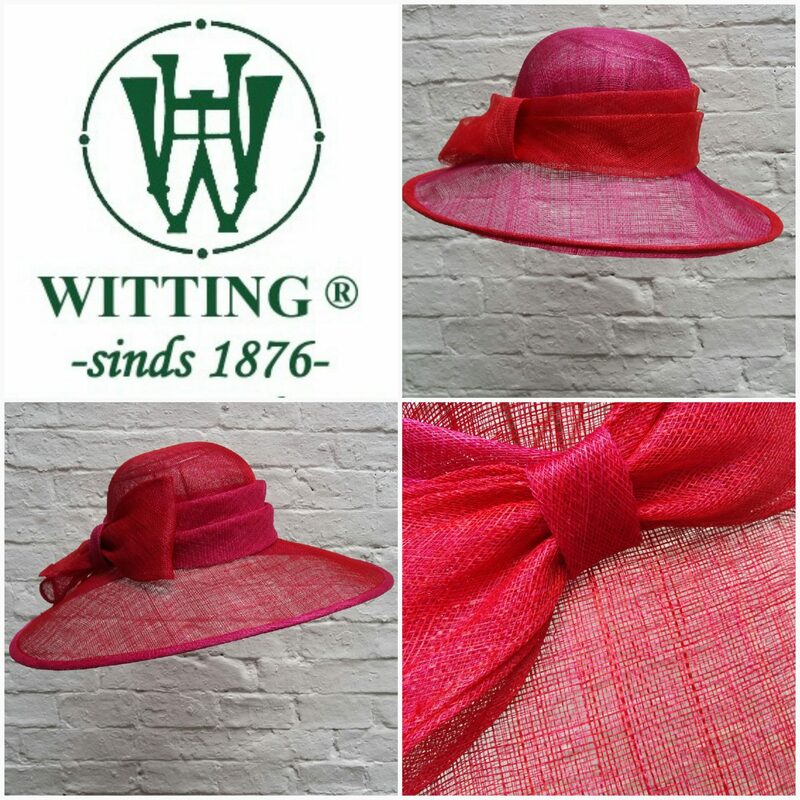 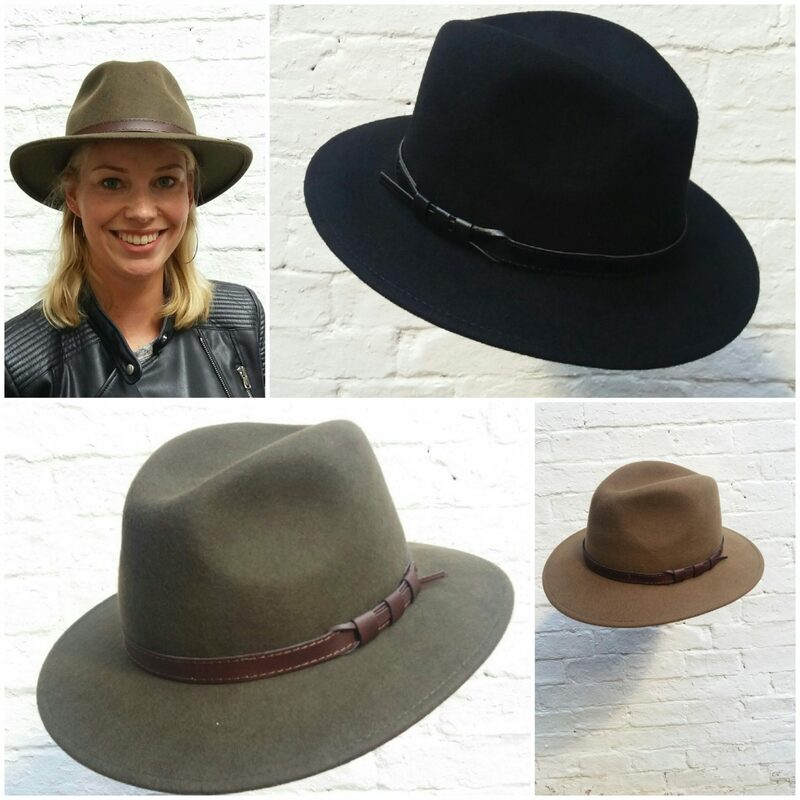 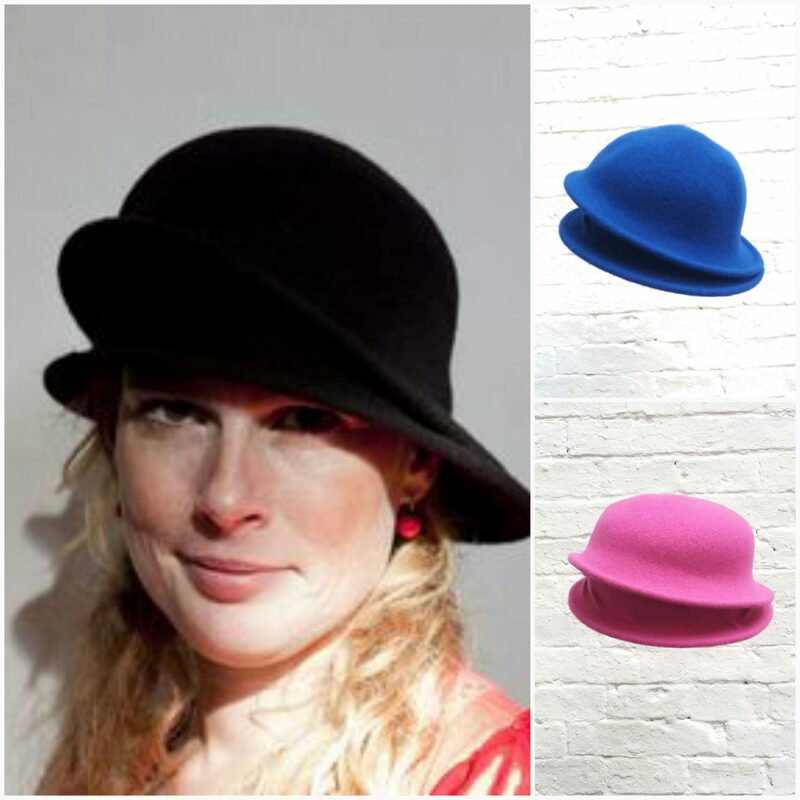 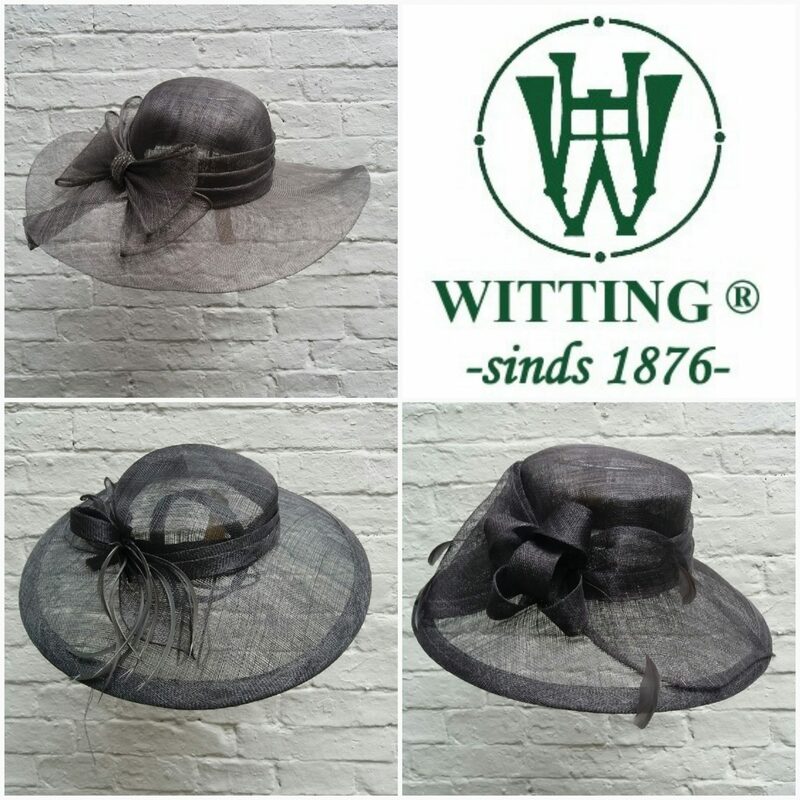 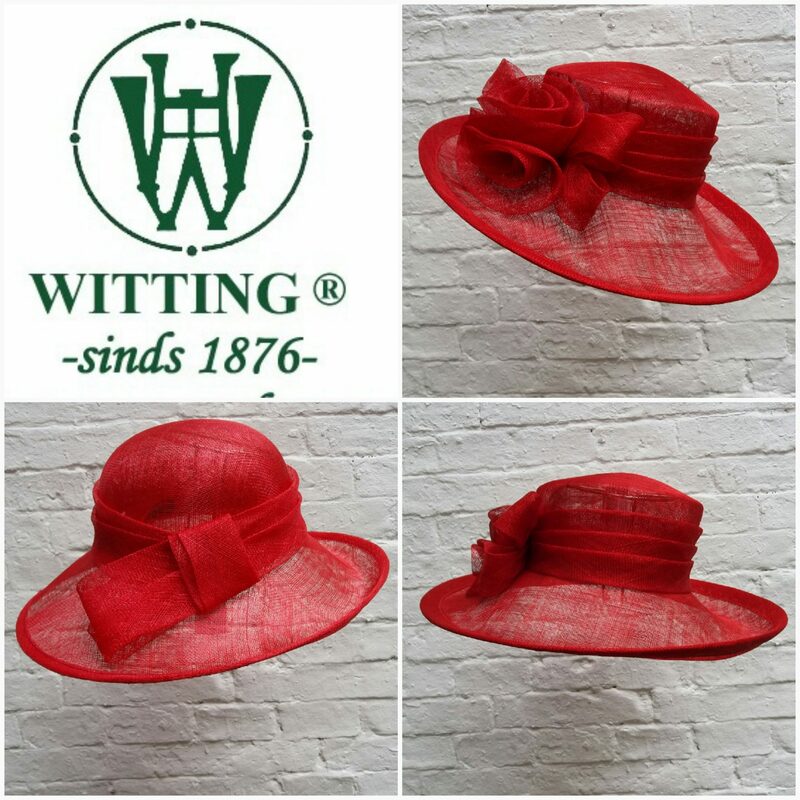 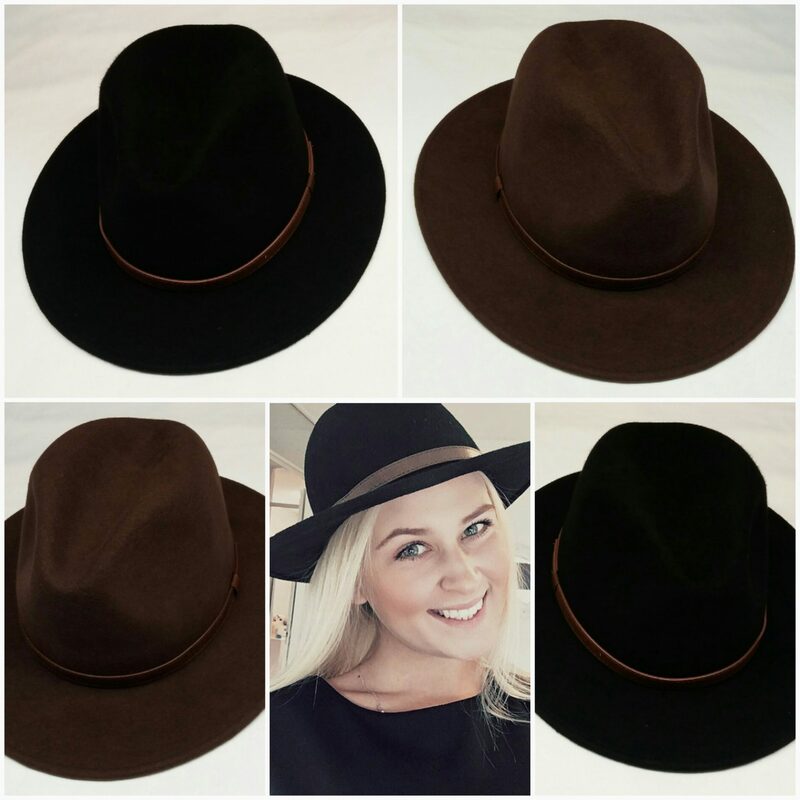 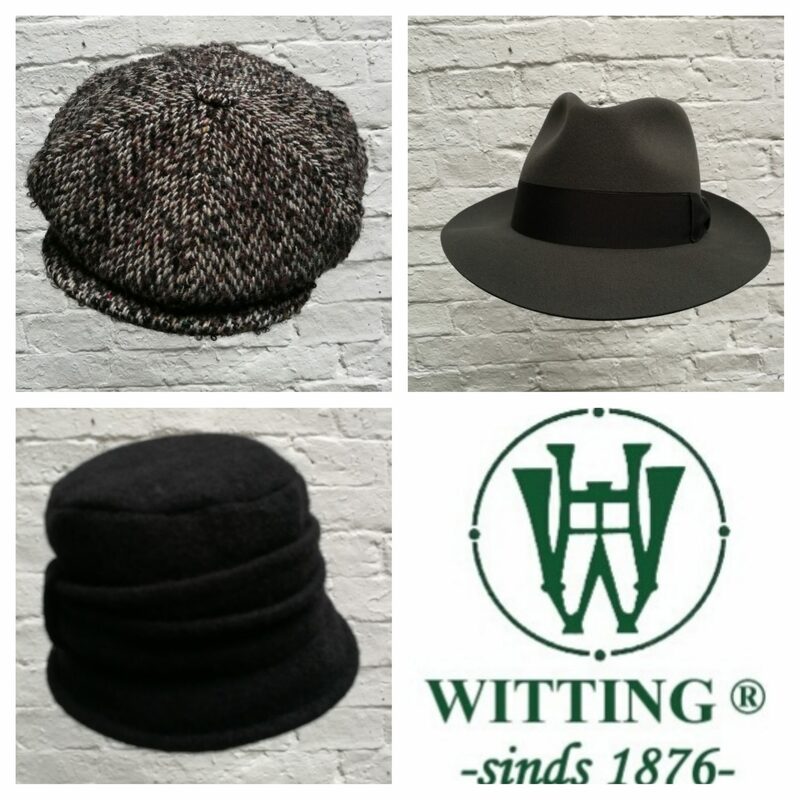 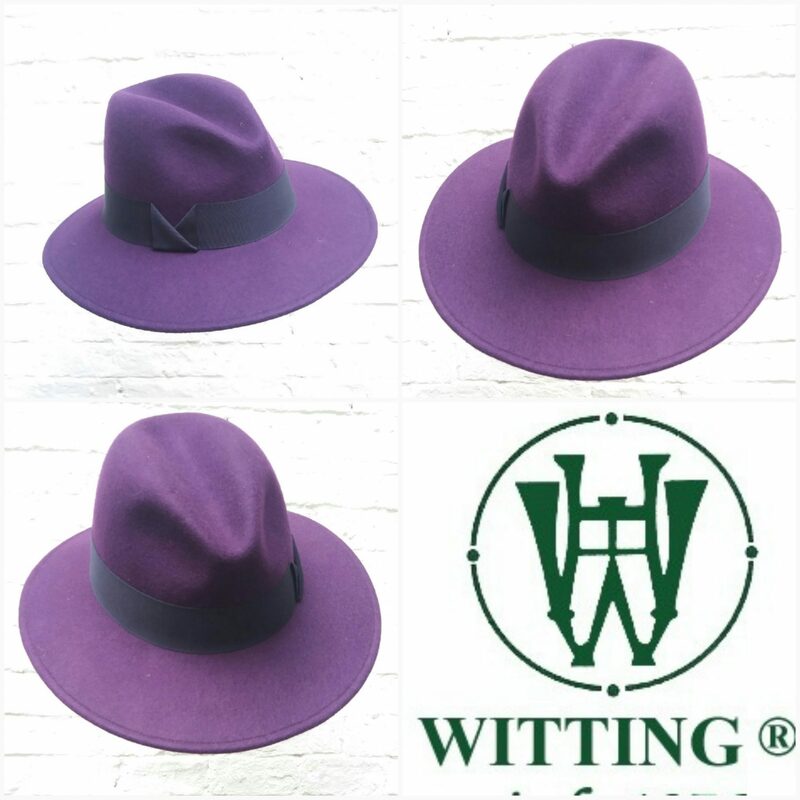 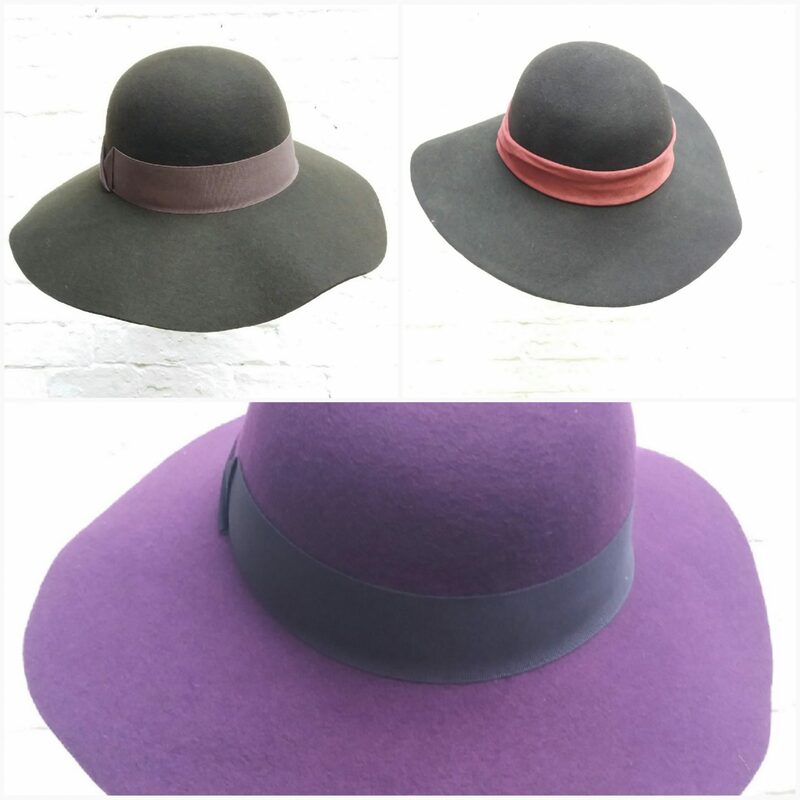 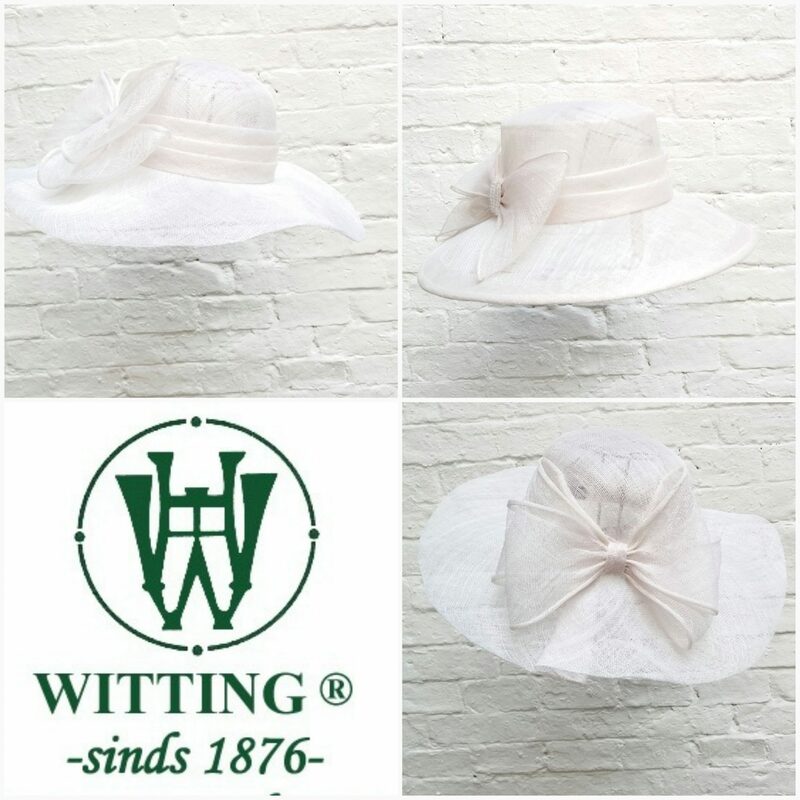 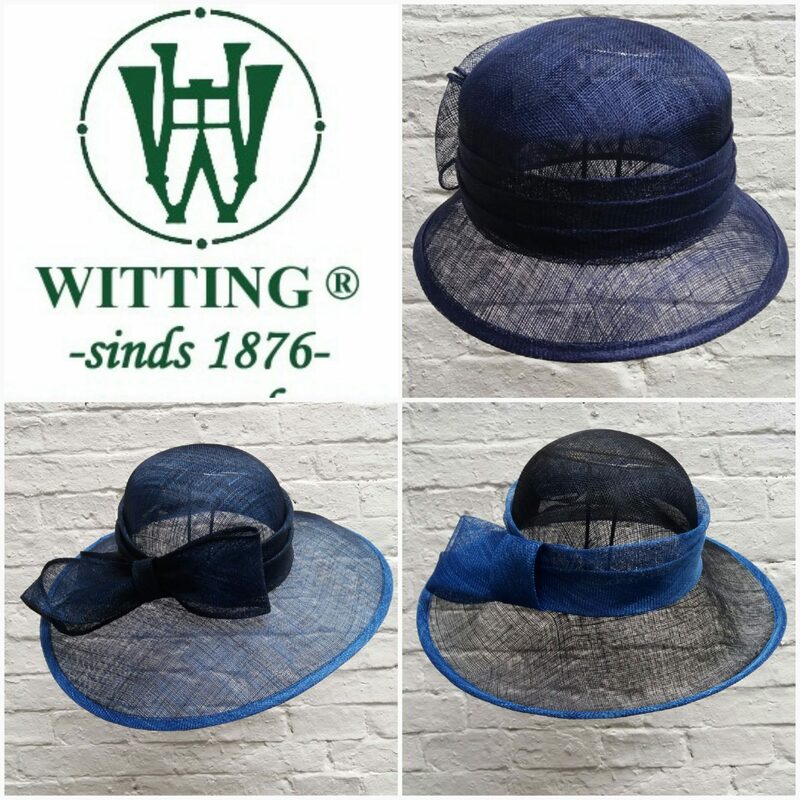 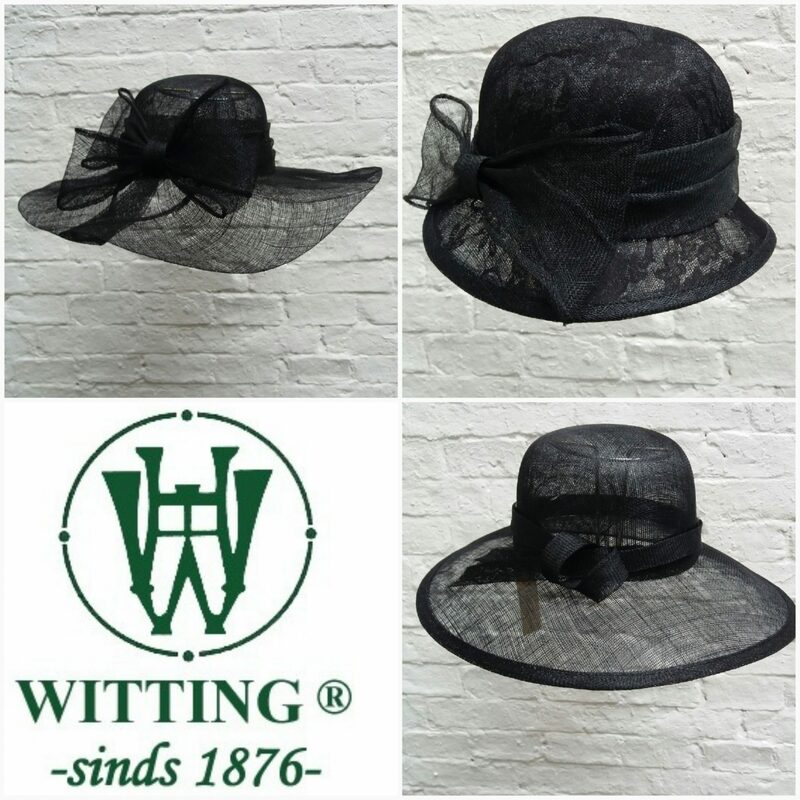 H. Witting & Zn has an extensive collection of funny, smart, fashionable and trendy ladies’ headwear. 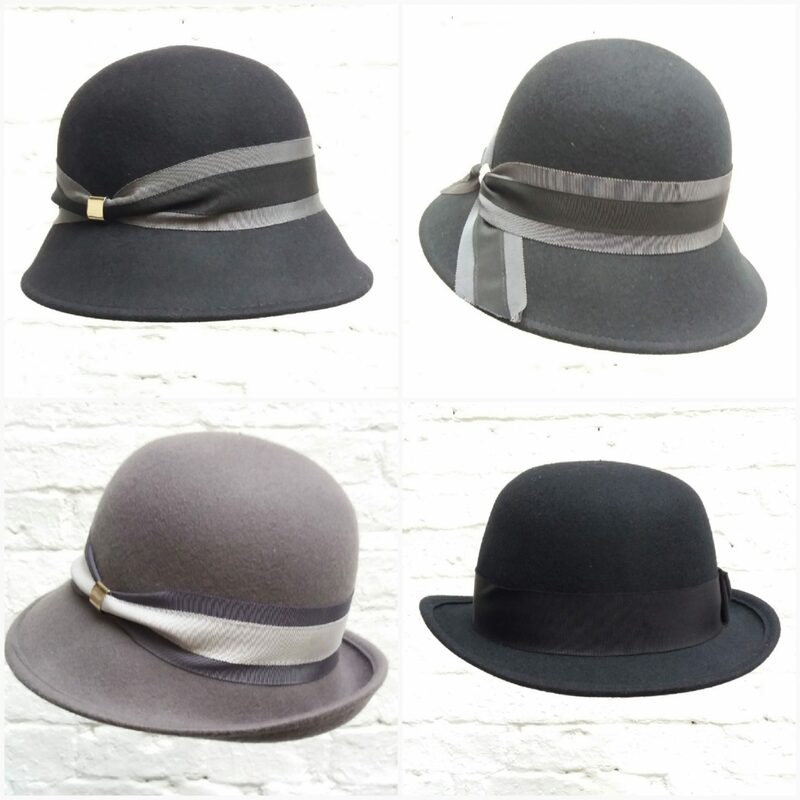 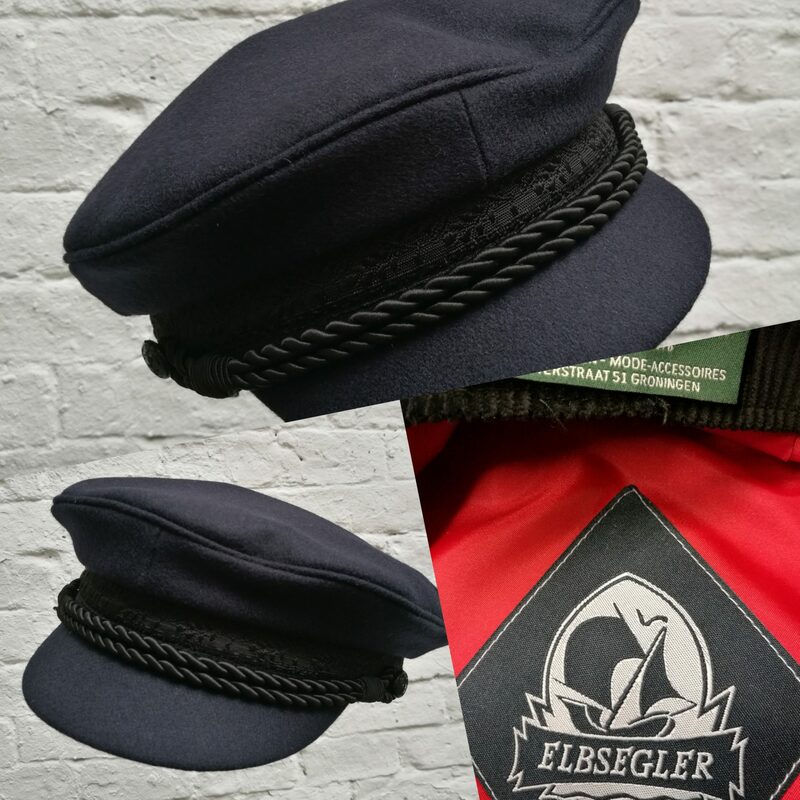 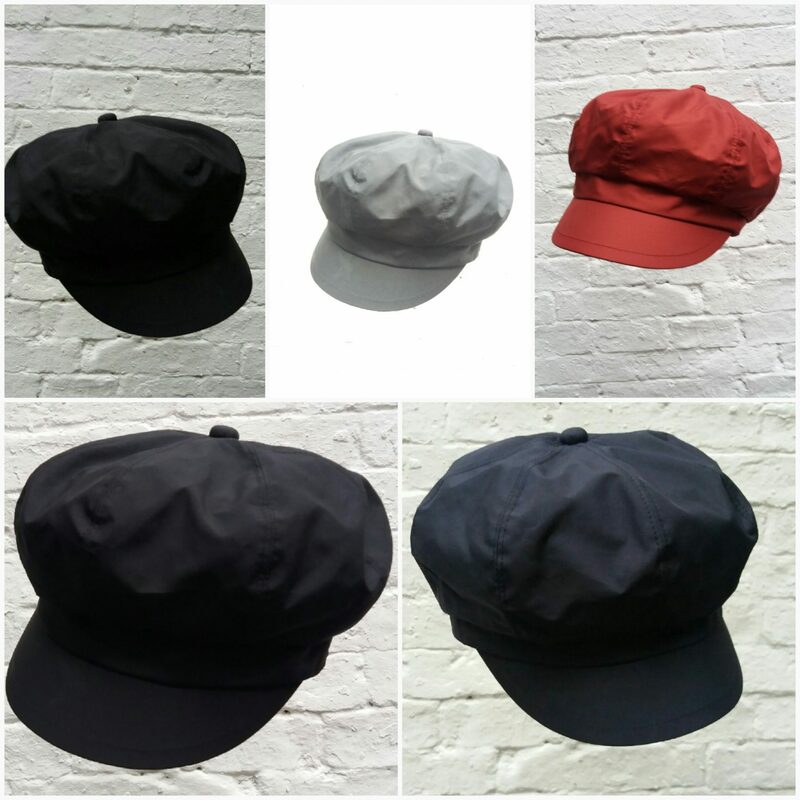 We not only sell sportive and functional hats, but also felt hats, occasional hats and bridal hats. 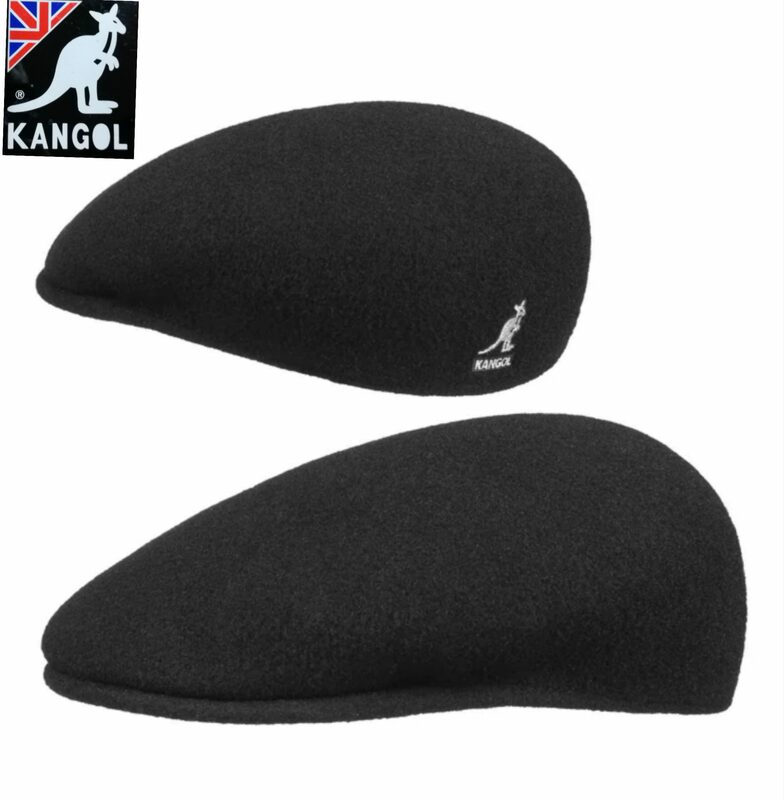 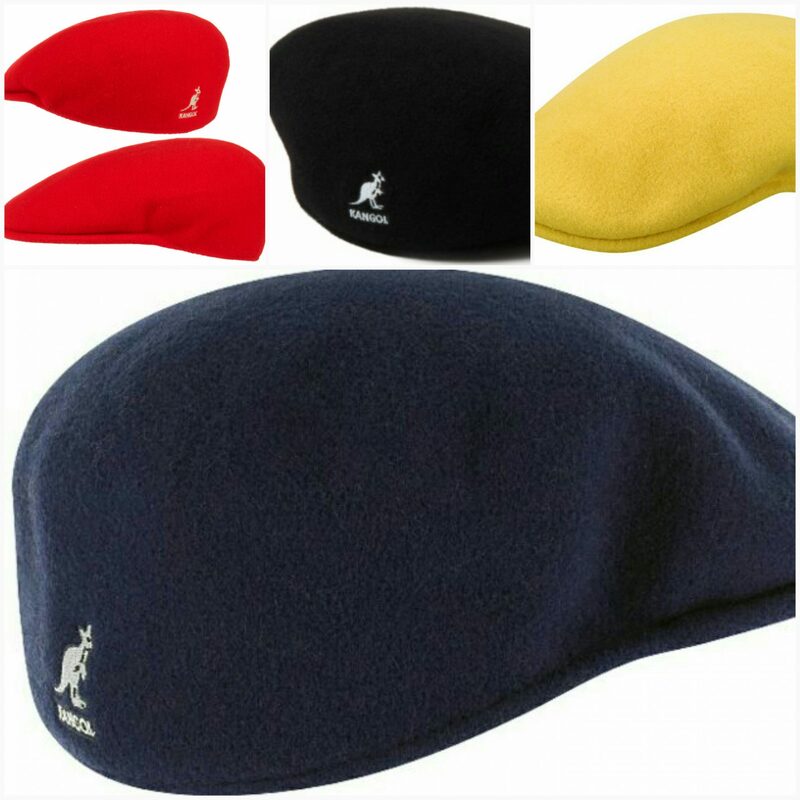 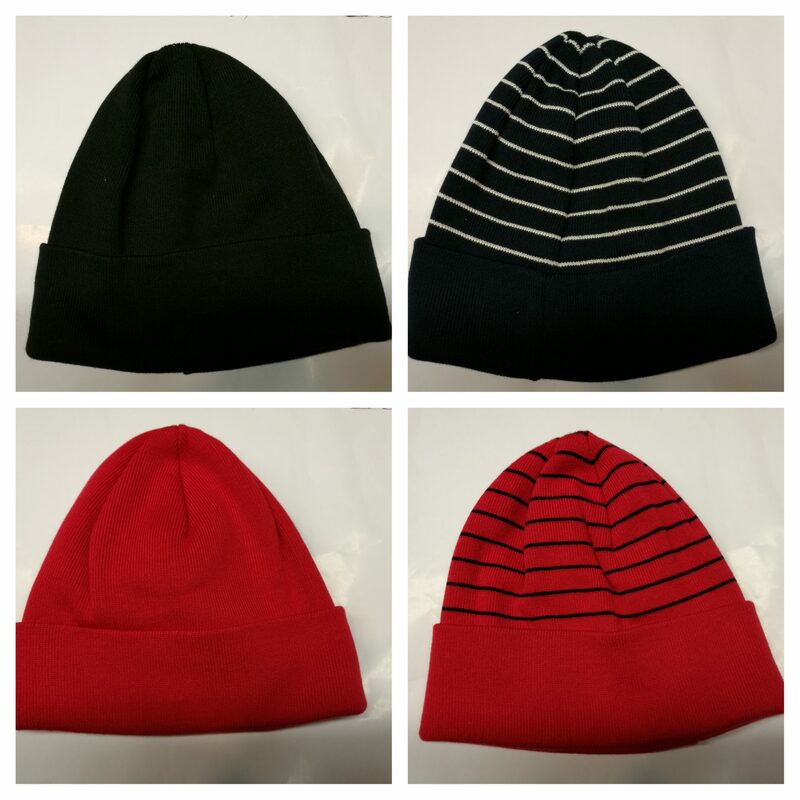 And you can also find berets and toques in many variations and colours. 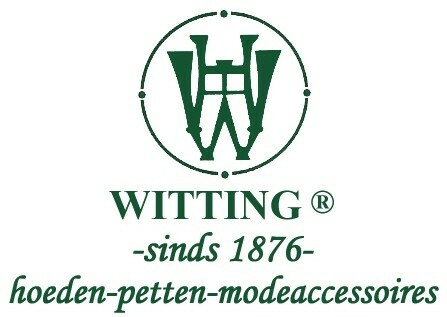 Always according to the latest fashion trends. 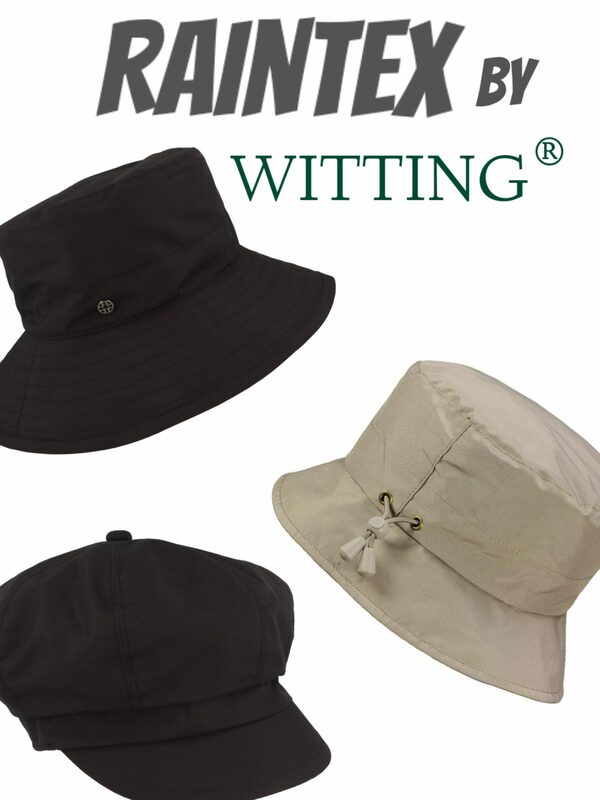 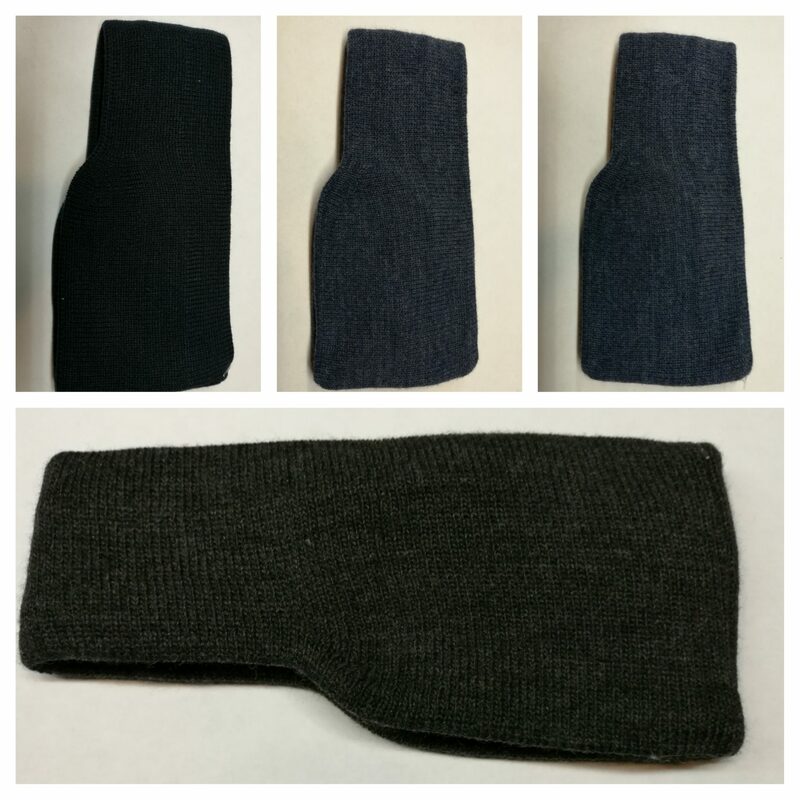 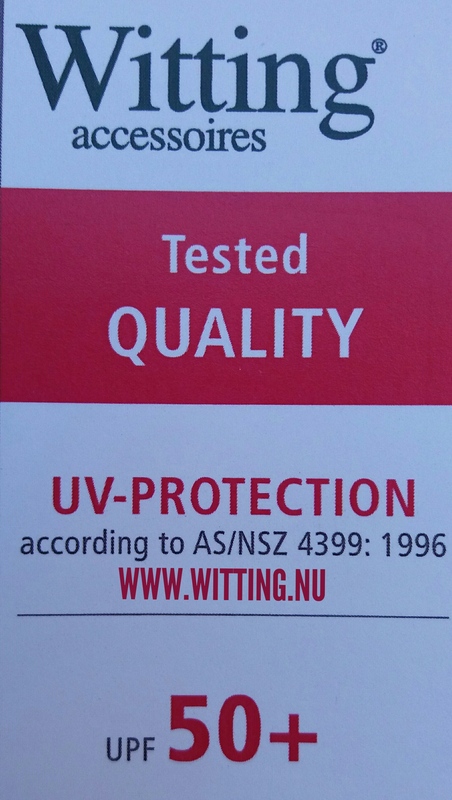 Do you like to keep a cool head and be protected from the sun, then Witting & Zn. 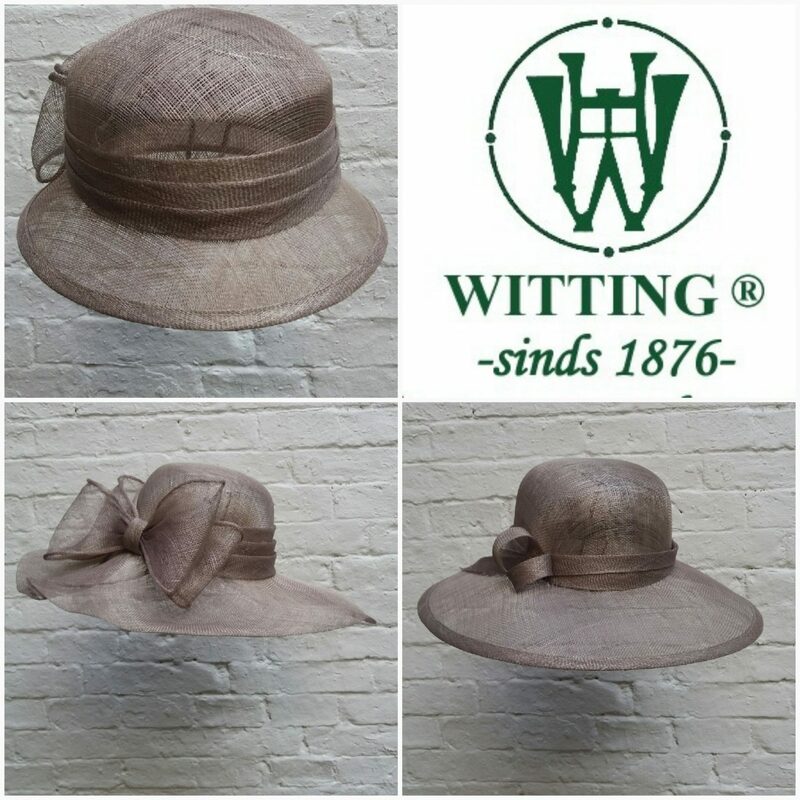 offers you a beautiful collection of cotton hats, linen hats, panama hats made out of straw, sisal hats, sinamay hats and paper hats. 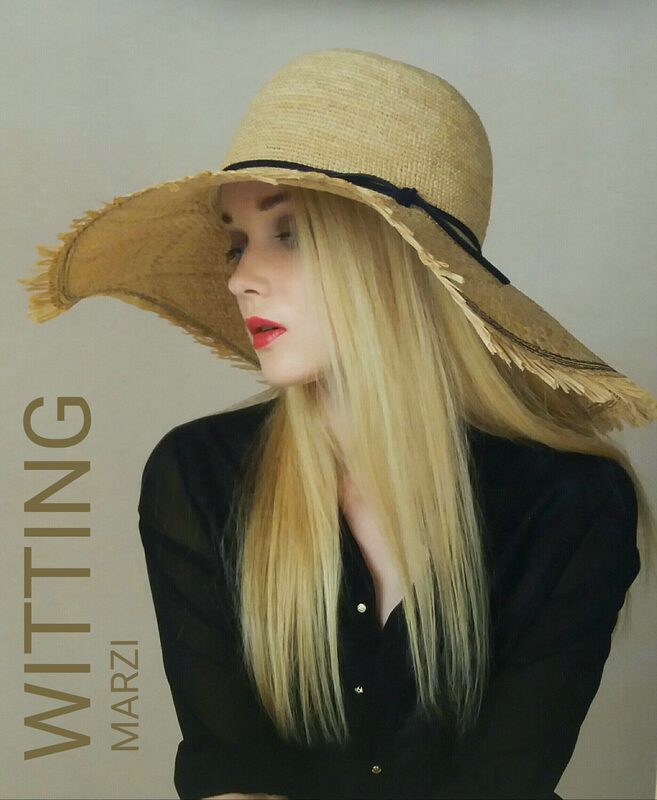 Do you also hate it when your hair gets wet? 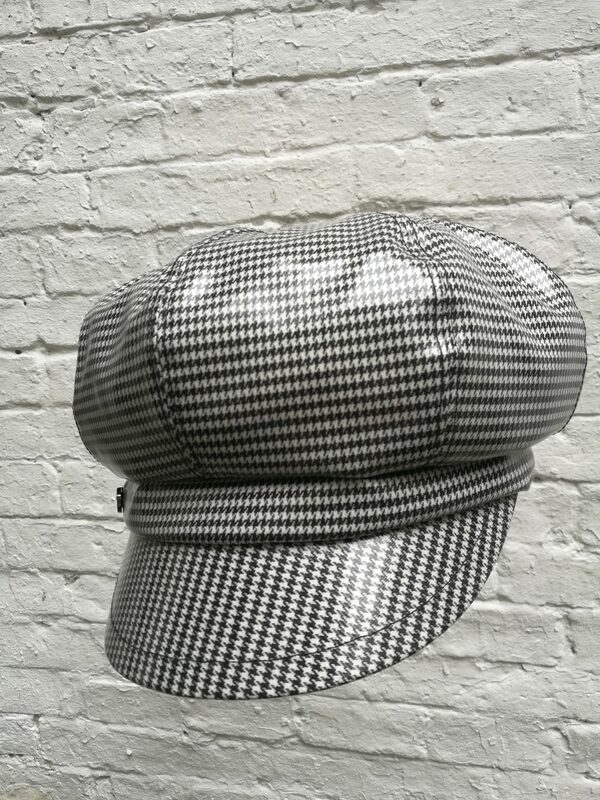 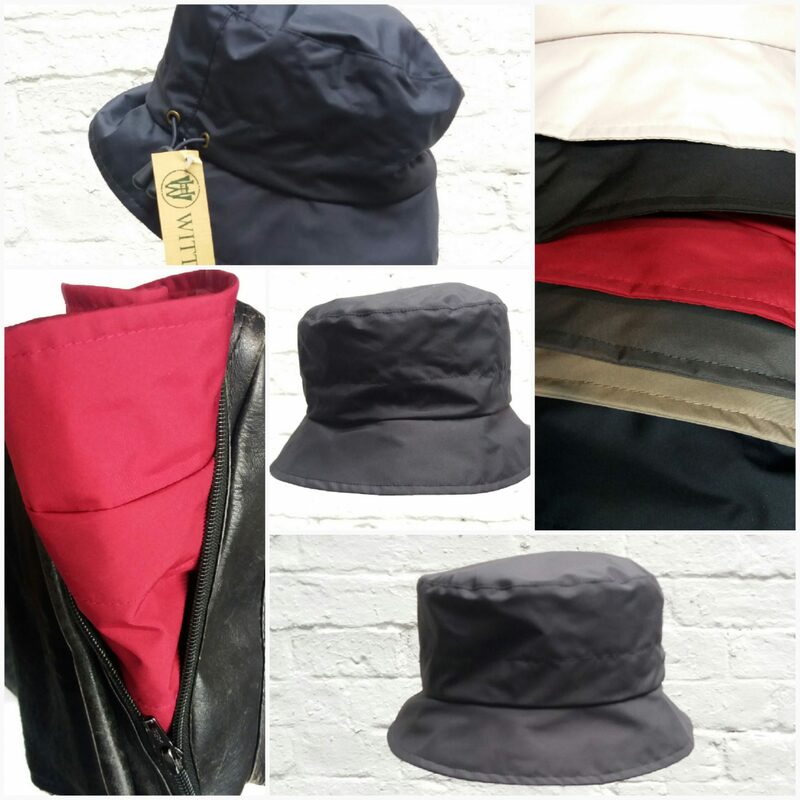 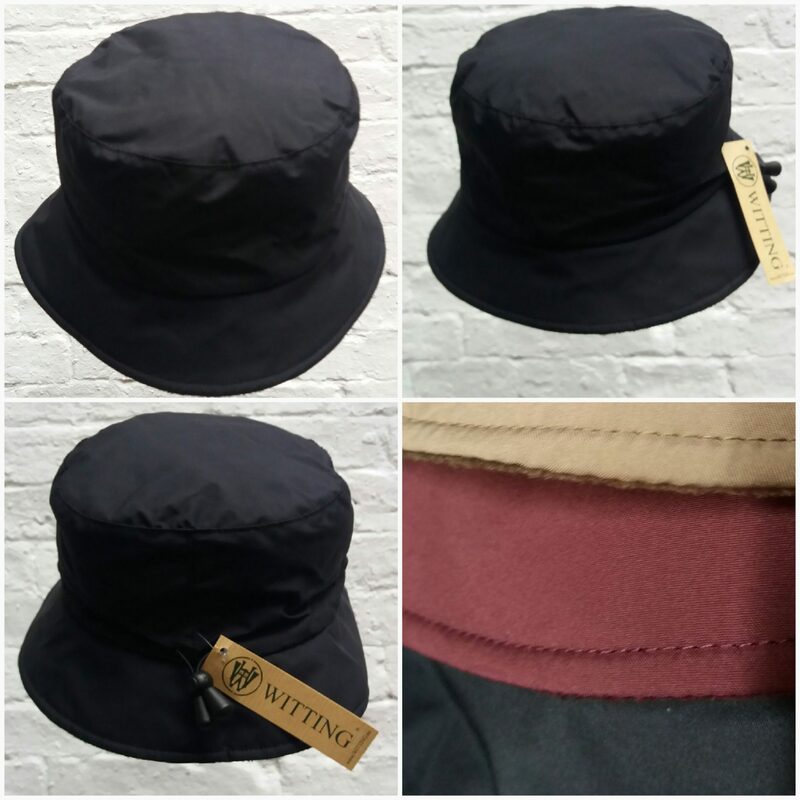 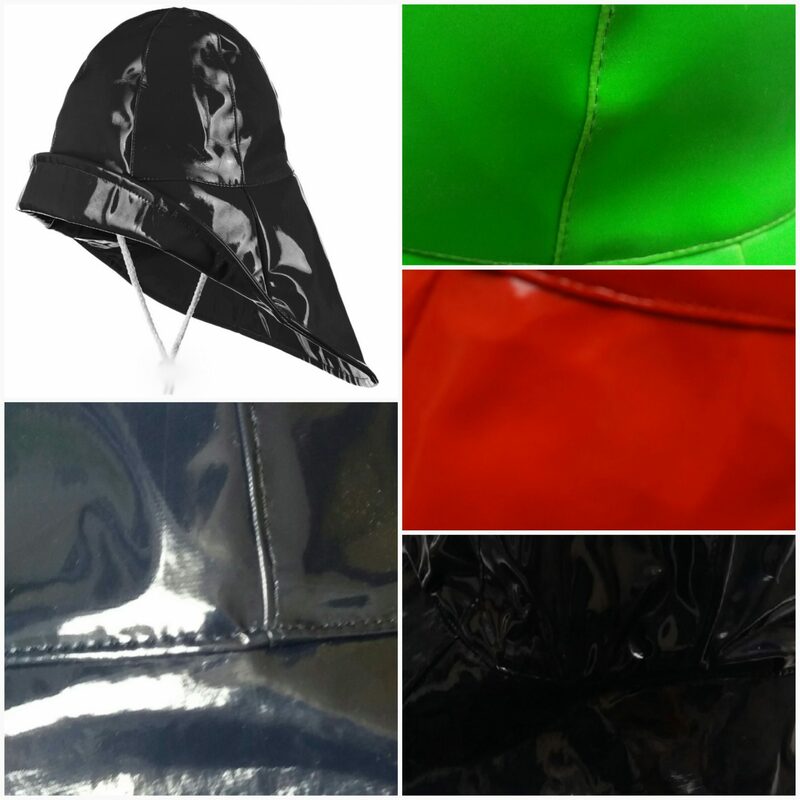 You can take your pick from one of our rain hats, wax hats, patentleather hats, Teflon rain hats or Gore-Tex hats. 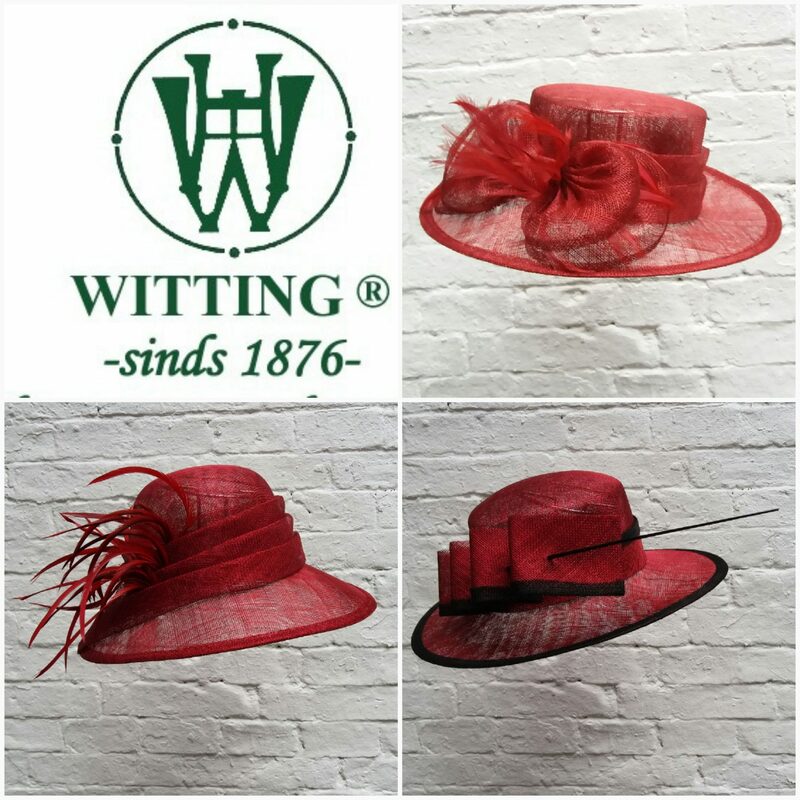 Witting ladies’ hats are wearable and comfortable and so are our Witting ladies’ caps. 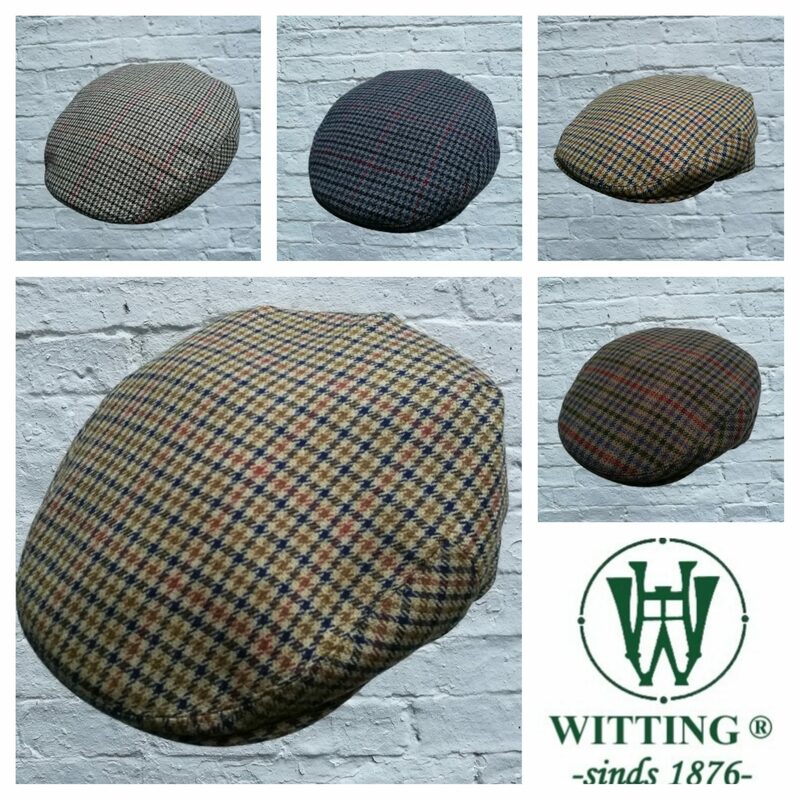 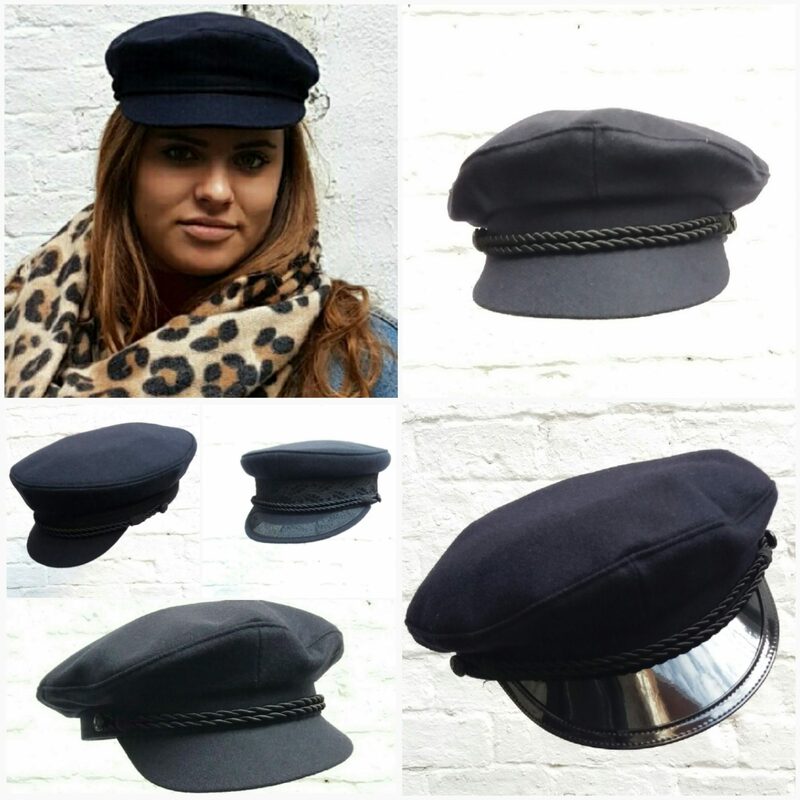 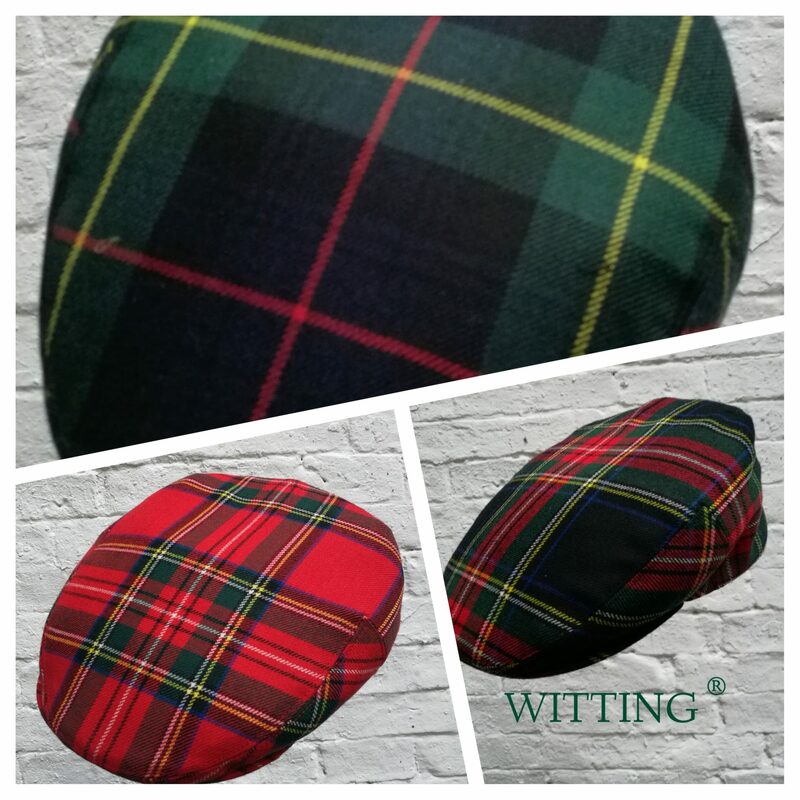 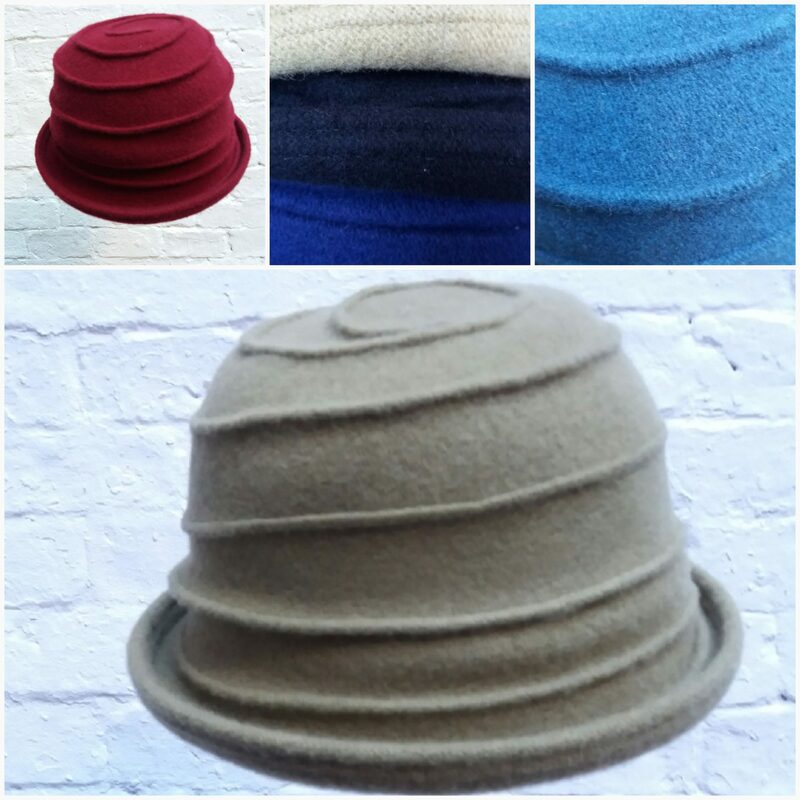 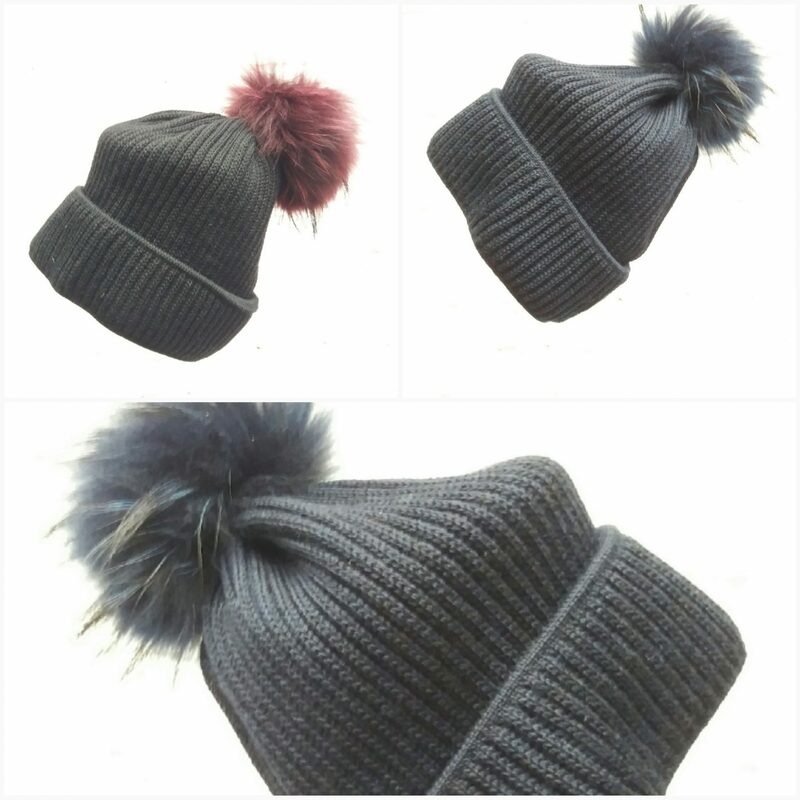 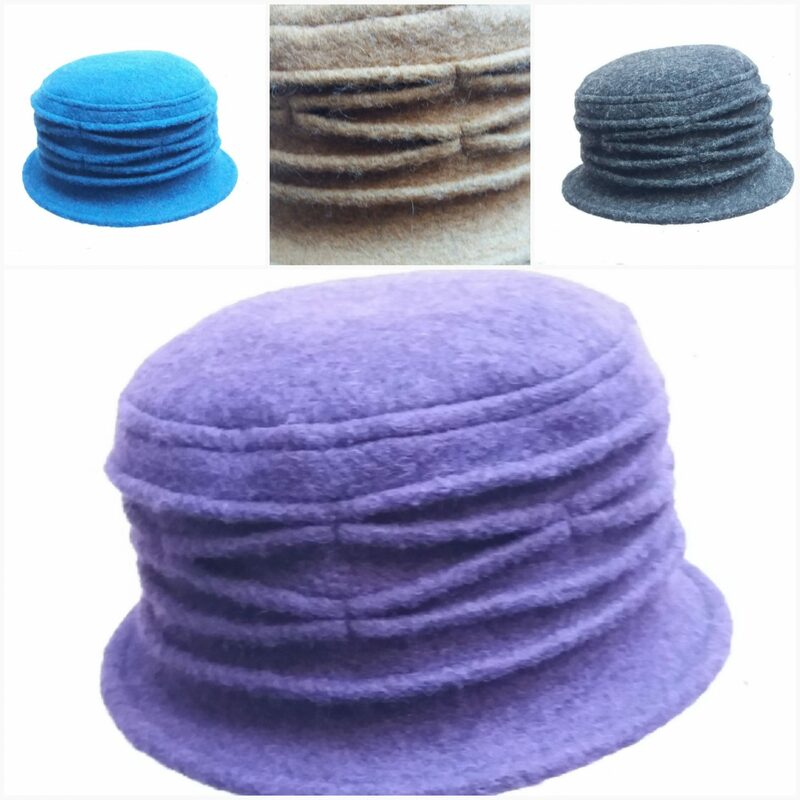 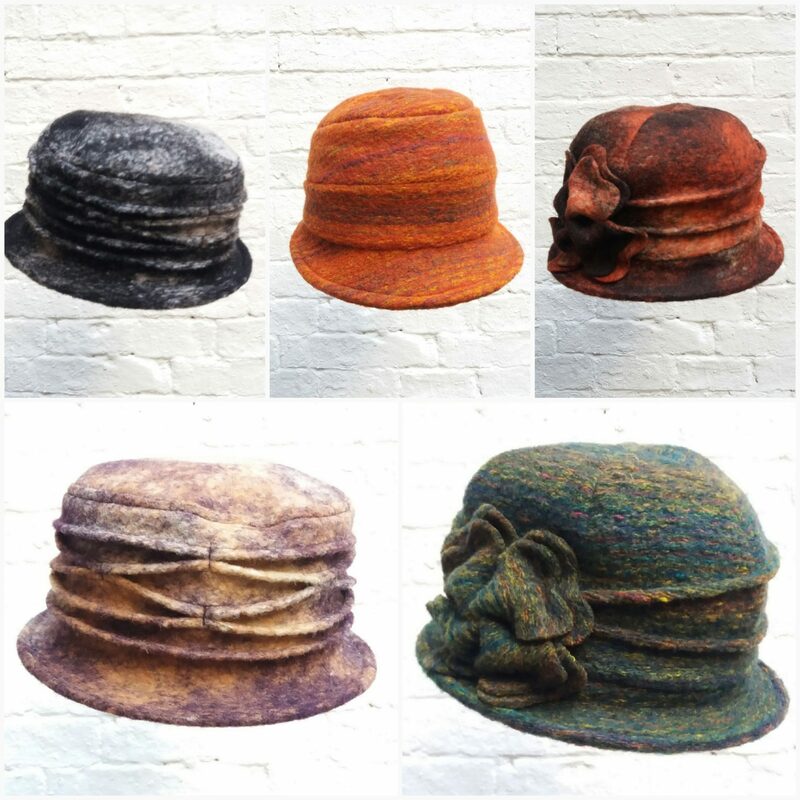 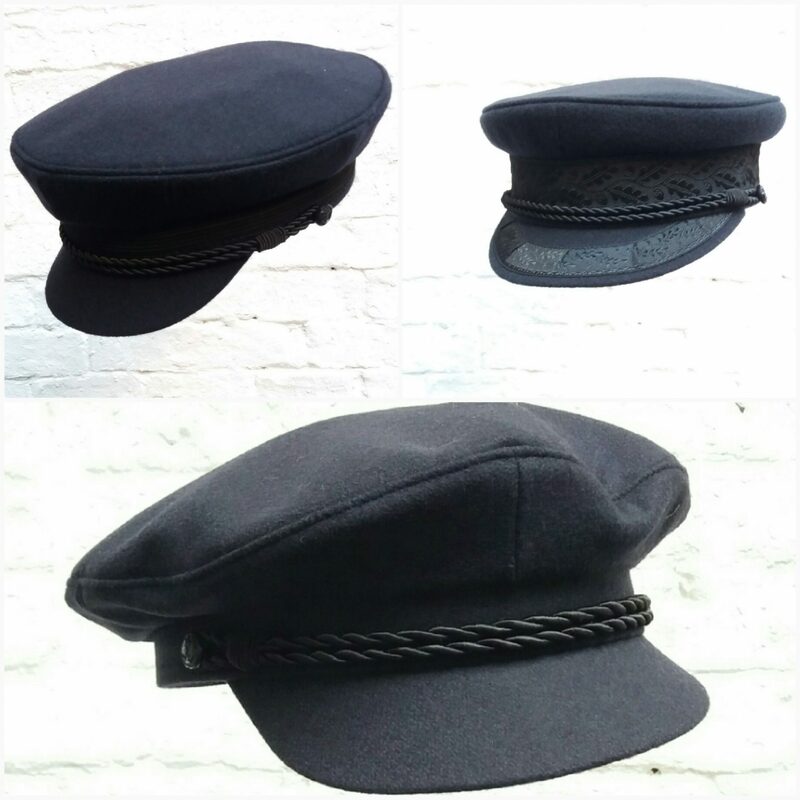 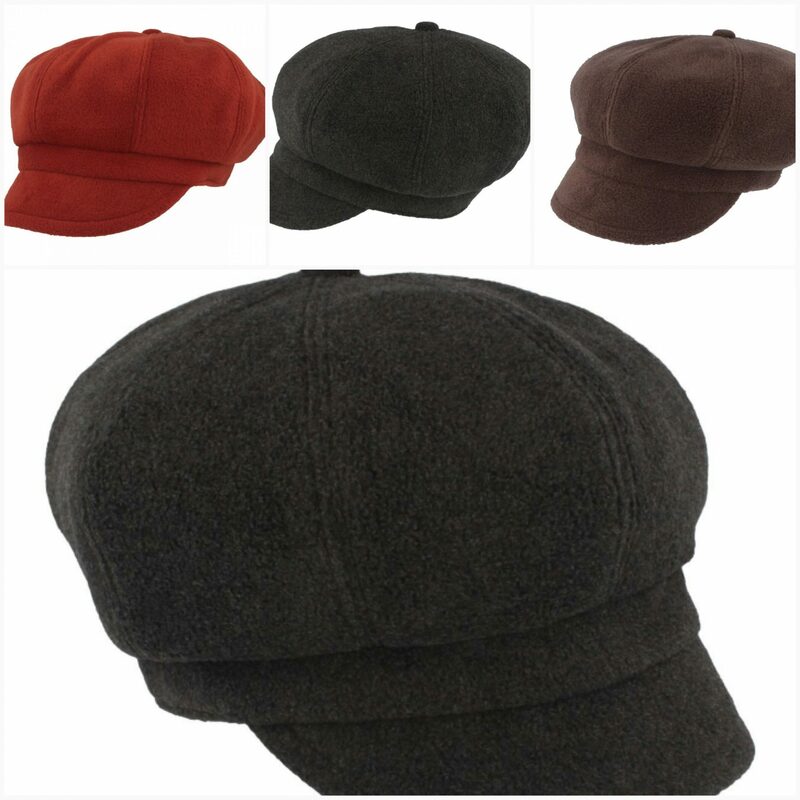 Therefore ladies, if it must be a woolen cap, a fleece cap or a tweed cap, a leather cap, a cotton cap or a linen cap, H. Witting & Zn. 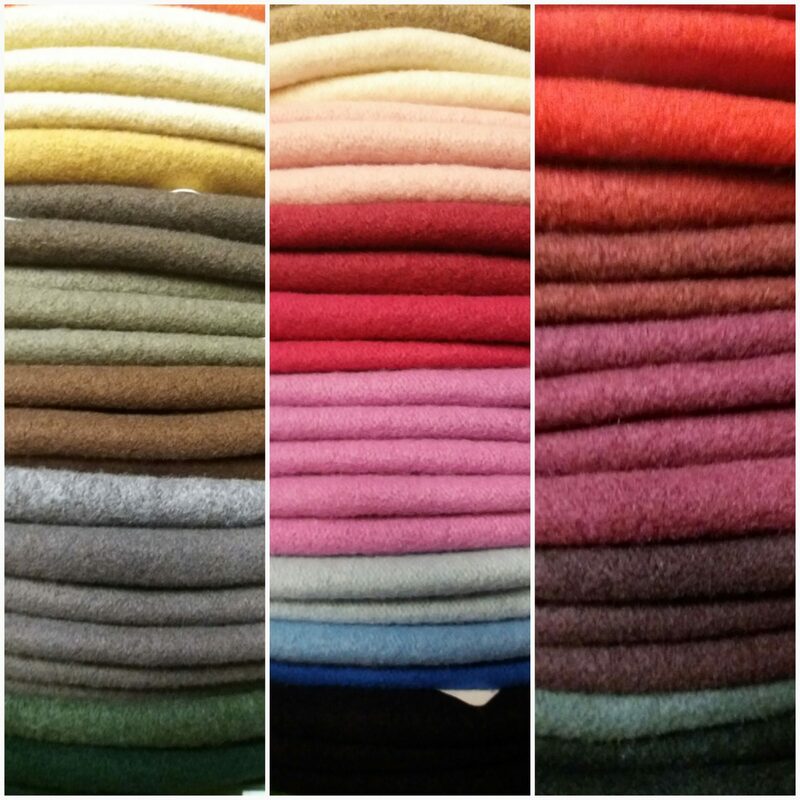 has got it stocked for you. 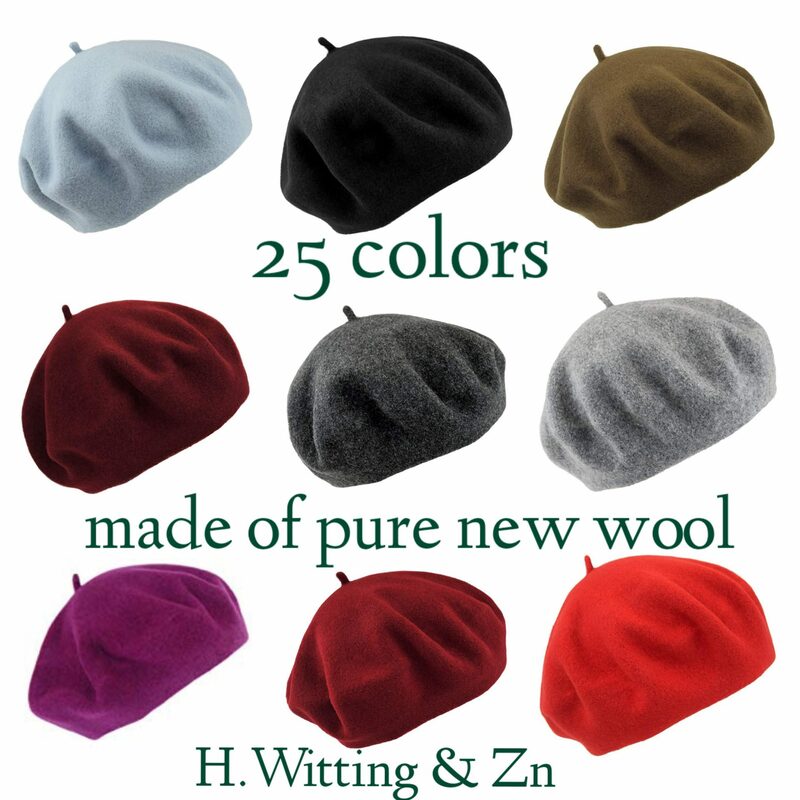 And to keep you warm in winter, Witting & Zn. 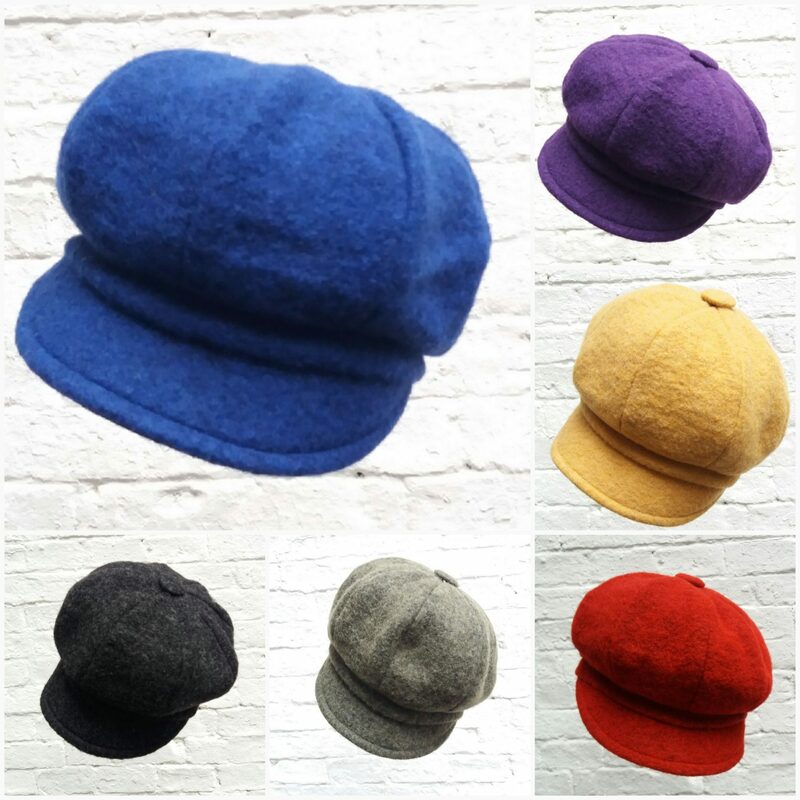 offeres you a selection of nice trendy caps, knitted caps, Inka knitted caps, headbands and angora caps. 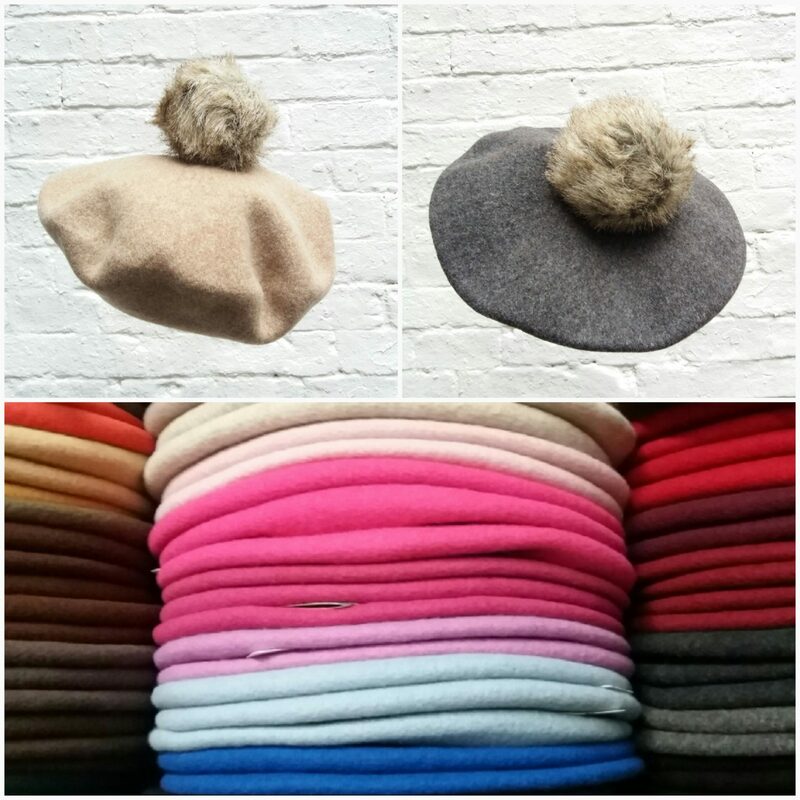 And addittionally fake fur hats and caps, and sheepskin hats.